Deacon Craymore Bridgeforth was born January 17, 1929 in Indianapolis, Indiana. He was the 5th child of 12 children born to the late Isaiah and Lizzie B. Bledsoe Bridgeforth. Craymore was also known as “Bridge,” as he never met a stranger and was loved by all. He attended Indianapolis Public Schools #37 and Crispus Attucks High School. He served honorably in the United States Air Force. He reached the rank of Staff Sargent at the time of his discharge in the early 1950's. Deacon Craymore was united in holy matrimony to Jessica Lee Bernard on June 3, 1951. To this union, they were blessed with 3 daughters, Cheryl Lynn and twin daughters, Denise Kay and Donna Lois. Craymore accepted Christ at an early age and was a member of the Greater St. Mark Missionary Baptist Church for more than 60 years. He served faithfully as a Deacon and Sunday School Teacher for Adult Students. Deacon Craymore has touched many with his spiritual knowledge and teachings from the Bible. Craymore exhibited a strong work ethic and communication skills throughout his working life. He was employed at RCA for several years. This was followed by employment at 7-11 Supermarkets at 4 different Indianapolis locations, where he served in both the Assistant Manager and Manager roles. Later, he worked as a Recruiter for the Urban League Economic Development for the City of Indianapolis. He was later employed at the Fort Benjamin Harrison Commissary as a Meat Cutter Assistant until his retirement in early 2000. 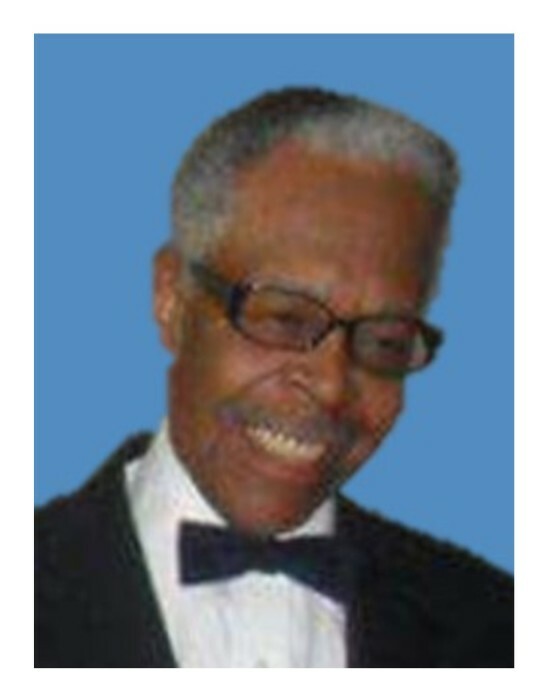 Deacon Craymore Bridgeforth departed this life and went home to be with the Lord on March 28, 2019 at the age of 90 years old. He was preceded in death by his father, Isaiah Bridgeforth and mother, Lizzie B. Bledsoe Bridgeforth; 3 brothers, Allan, David and William Bridgeforth, and one sister Marcella "Mutt" Bridgeforth Resonover. He leaves to cherish his loving memory; his wife of 67 years, Jessica Lee; 3 daughters, Cheryl (Dwight) Spain, Donna (Vernon) Tucker-Wells and Denise Buchanan; his grandchildren, Troy Tucker Jr., Wesley (Shelly) Spain, Alexander (Keiona) K’Peahay, Melanie Bibbs; his great grandchildren, Robert "Robbie" Spain, Payten K'Peahay, Aniya K'Peahay and Amari Jordan; sisters, Mary (Lawrence) Brookins, Anna E. Jacks, Regina Davidson, Joyce (Randall) Glenn; brothers, John (Betty) Bridgeforth, Isaiah (Sheila) Bridgeforth and Hezekiah Bridgeforth along with numerous, nieces, nephews, cousins and friends.